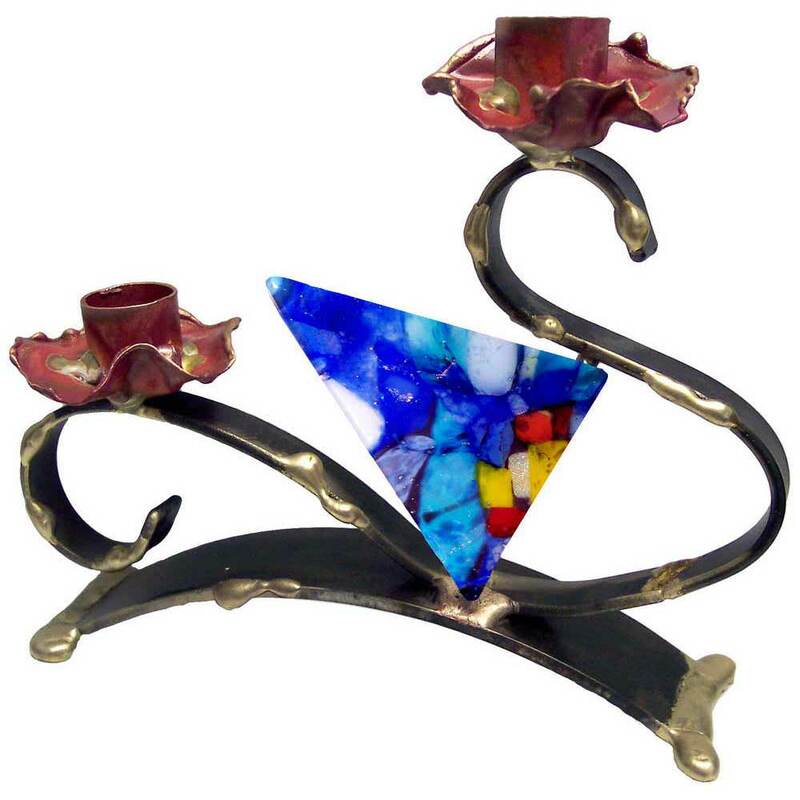 Artistic Works Of Modern Art, These Shabbat Candlesticks Have Multi Colors Of Fused Glass. Handcrafted By Gary Rosenthal Of Mixed Metals And Fused Glass. 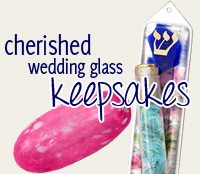 The Shabbat Candlesticks Are 6 1/2". 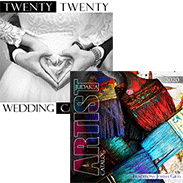 As Each Piece Is Hand Made; The Patterns And Colors Of The Glass Will Vary.